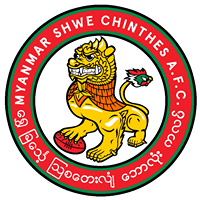 A record 17 teams have nominated for the 2016 AFL Asian Championships, to be held in Ho Chi Minh City on 15 October. The 17th annual “Champs” will feature an “All-Asian Cup” mini-tournament on Friday 14 October between local players from China, Indonesia and Indo-China and the first ever women’s game to be held in Asia. It will be the first time the Vietnam Swans have hosted Asian Champs and Swans President Grant Keys is excited about bringing the biggest football event to Vietnam since the establishment of the Vietnam Football League during the war 50 years ago. 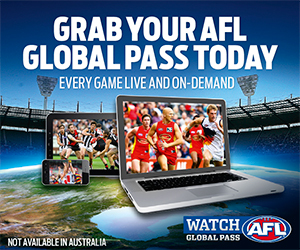 “Through our hosting of Anzac Friendship Matches, IndoChina Cups and many other fixtures over the past decade, the Swannies are famous for providing visiting teams with outstanding hospitality and red hot footy. This year’s Champs will be no exception. We can’t wait to welcome sportsmen and women from all over Asia to Ho Chi Minh City in October for what is shaping up to be a massive weekend. “We are delighted to be hosting this event at RMIT University, with its excellent facilities at their Saigon South Campus, located just 20 minutes from the city center. It’s a huge day but we aim to make it as enjoyable as possible for participants, spectators and sponsors through convenient transport arrangements and plenty of catering, entertainment and shade on offer,” Keys said. 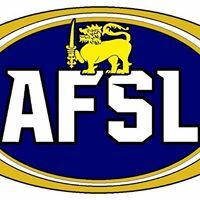 AFL Asia has agreed to allow seconds teams to compete at this year’s Champs, with Hong Kong, Singapore and Vietnam set to enter teams in both first and second divisions for the first time. 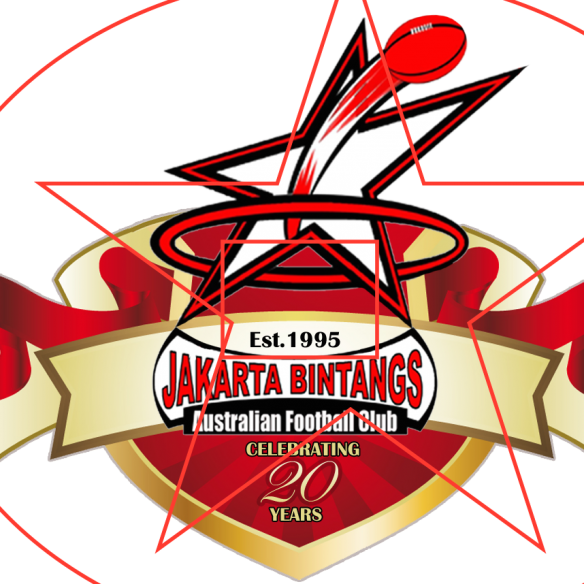 AFL Indonesia has also confirmed it will enter an Indonesian Garudas team in second division, featuring local players from Jakarta, Borneo and Bali. This will be the first time a fully local team has competed independently in the Champs. 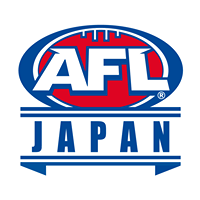 After a hiatus of several years, the Japan Goannas have also nominated for the second division. “The addition of five new teams puts pressure on the schedule this year but we are hopeful the decision to allow seconds teams means more of our vets and development players will be able to enjoy decent playing time, instead of spending the majority of the day on the sidelines.” Keys said. 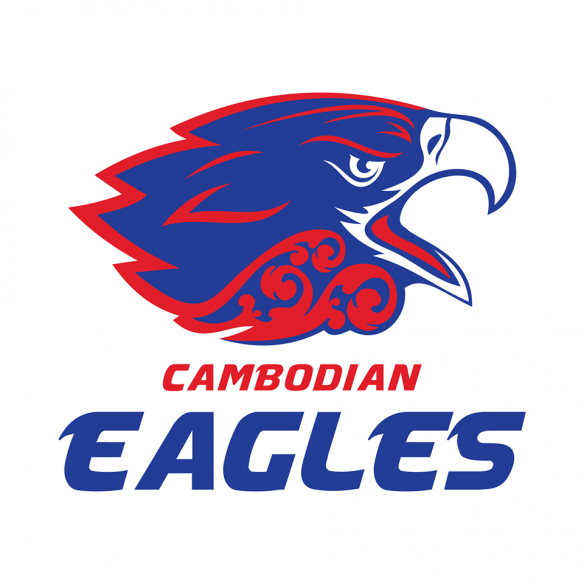 Building on the success of AFL Asia’s local player development initiatives at the 2015 Champs in Thailand, which saw a record 40 local players register for a clinic led by West Coast Eagles Premiership player Andrew Embley, AFL Asia have announced the intention to host the first ever AFL All-Asian Cup as part of the Asian Champs. 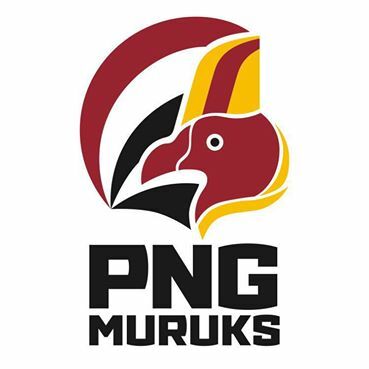 This will contribute towards building and strengthening the Asian teams ahead of the AFL International Cup, to be held in Melbourne in August 2017. 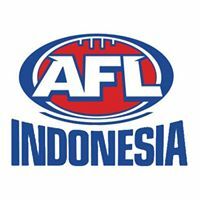 “With the exciting nomination of the Indonesia Garudas team and strong numbers from China and Indo-China expected once again, we thought it was just too good an opportunity not to try something like this” AFL Asia President Darren Whitfield said. “We are hoping for a record number of teams from Asia at the International Cup next year, so we want to give these guys as many opportunities as possible to play ahead of that. 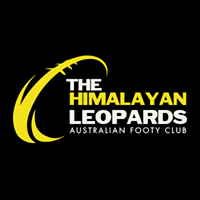 “While some work and fundraising still needs to happen to get as many local guys to Champs as possible, we are encouraged by the support and assistance AFL Asia and our Clubs are receiving for local player initiatives from the AFL, Port Adelaide FC, the Australian Government and legends like Andrew Embley. We are confident we can make it happen and hopefully set the course for it to be an annual event played alongside the Champs in the future,” Whitfield said. 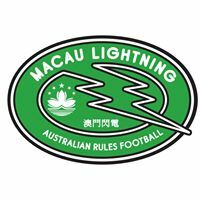 On the back of the recent announcement of a new AFL Women’s league, the Champs will also include the first ever women’s Aussie Rules international in Asia. Initial discussions with the Saigon Shooters Netball Club to host the first ever Asian Championships of Netball alongside the Champs at RMIT have also been encouraging.